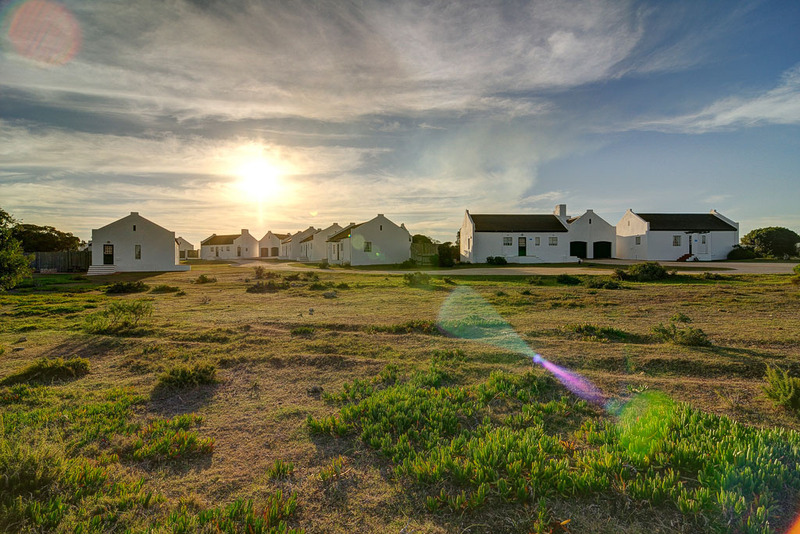 De Hoop’s annual winter special allows families and groups the opportunity to experience the natural abundance of De Hoop Collection at a special rate - and this year a group of 6 can stay in one of the fully-equipped De Hoop Village cottages for just R250pp a night. 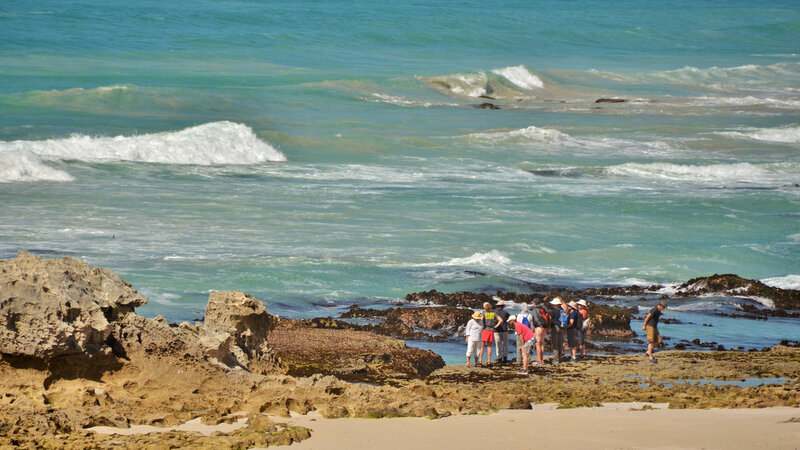 While Bontebok, Ostriches, Eland and Cape mountain zebra are spotted roaming the reserve, the real attraction in winter is whale watching from the dunes at the nearby beaches. Prebook a picnic basket and head down to the shore to see if you can spot Southern Right whales breaching and fluking in the bay. 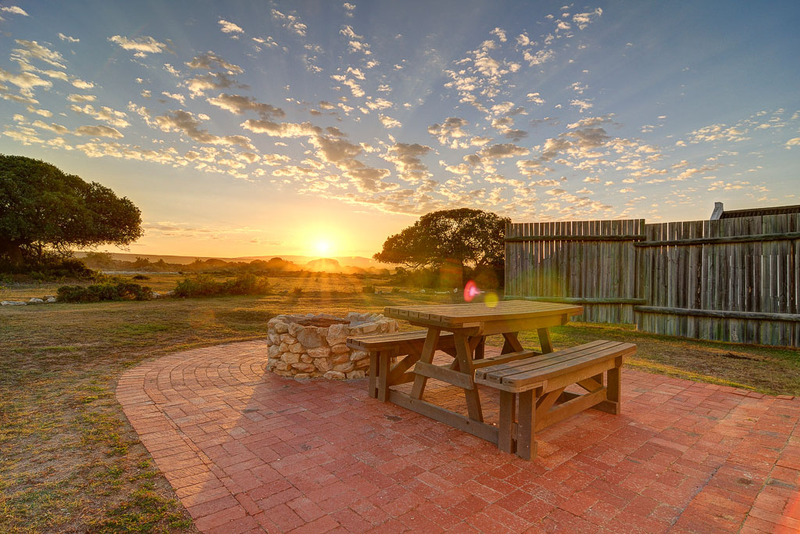 The De Hoop Village Cottages are well equipped for self catering, complete with outside braai areas,and the onsite Fig Tree Restaurant is open daily should you wish to dine out, enjoy a slice of cake and coffee or enjoy some wine from the Overberg region. 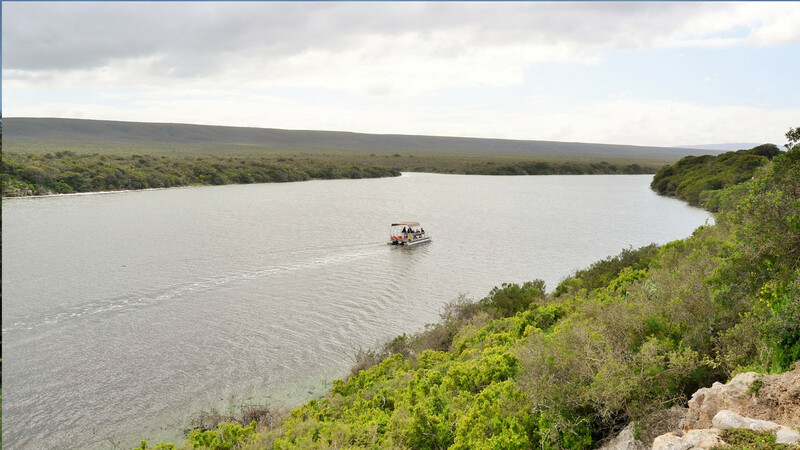 Whether it’s the call of nature, the allure of the whales or just the need for a good ol’ fashioned escape from the city, be sure to head out to De Hoop before July 27th to make the most of the accommodation special. 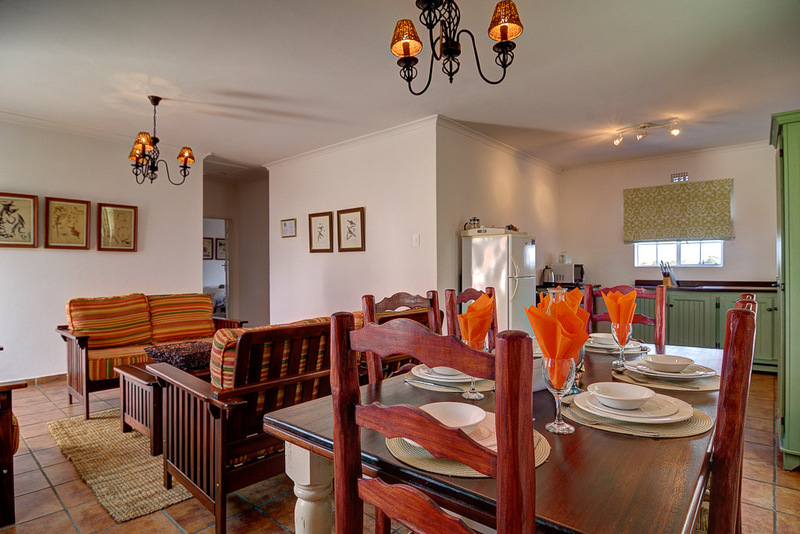 *R250pppn based on Cottage cost of R1500/night for up to 6 guests. Terms & conditions apply.